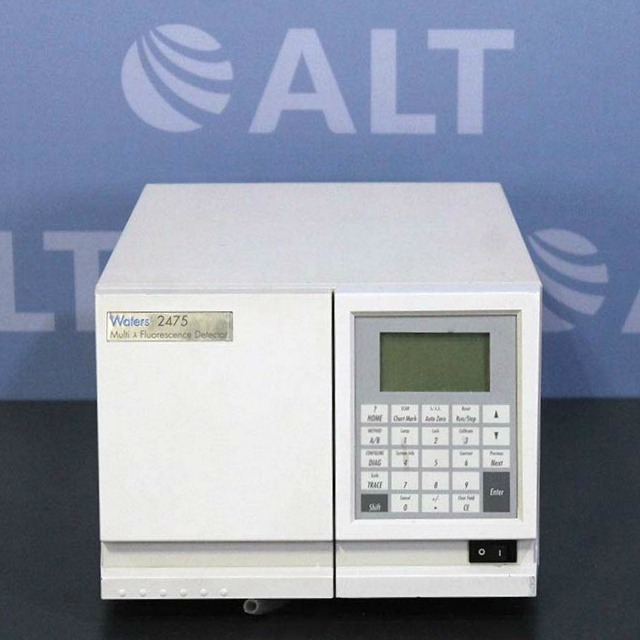 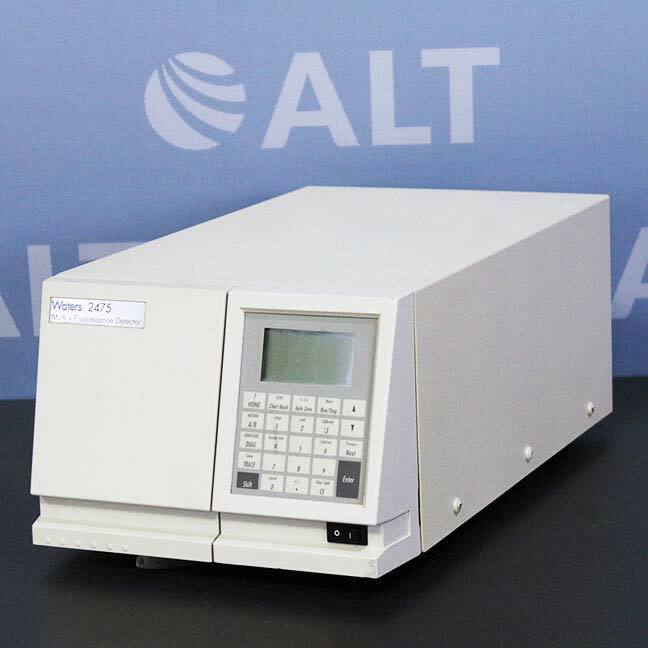 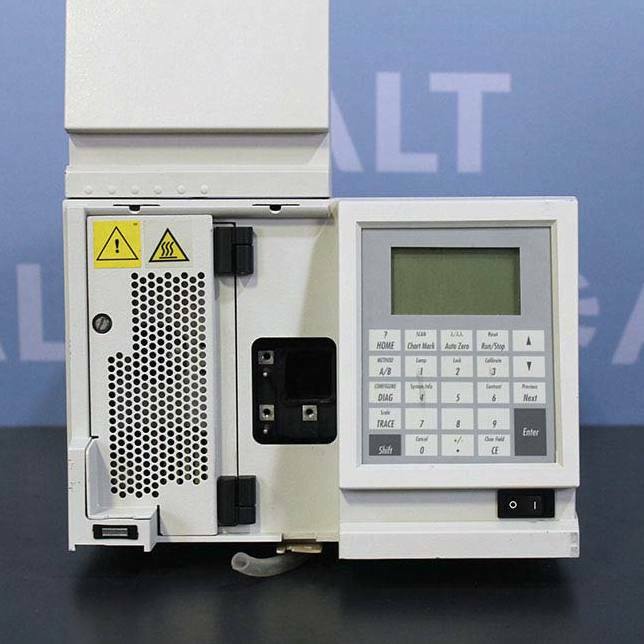 The Waters 2475 Multi-Wavelength Fluorescence Detector is a multi-channel, tunable, fluorescence detector designed for HPLC applications. 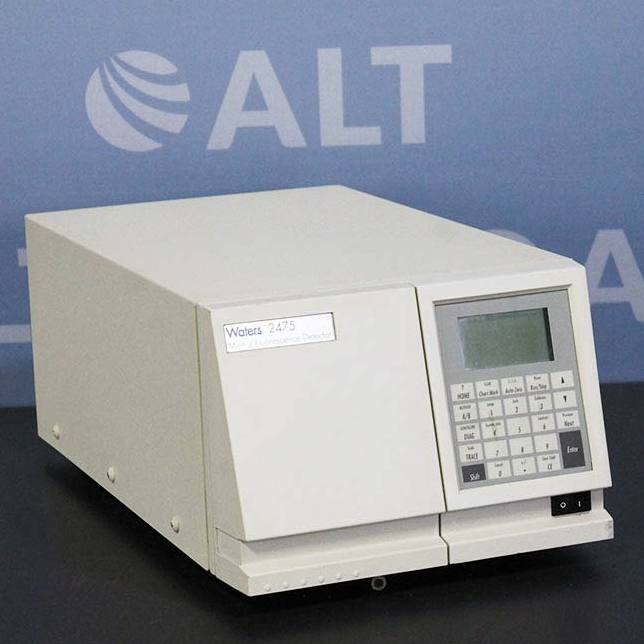 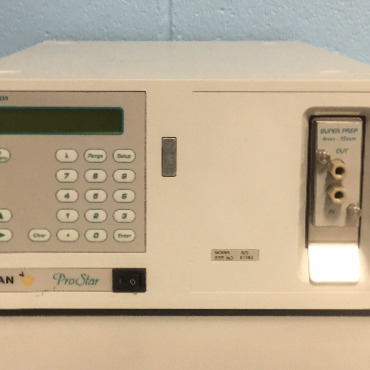 Delivering the highest sensitivity and selectivity, the 2475 Detector monitors low concentrations of target compounds or low-level impurities. 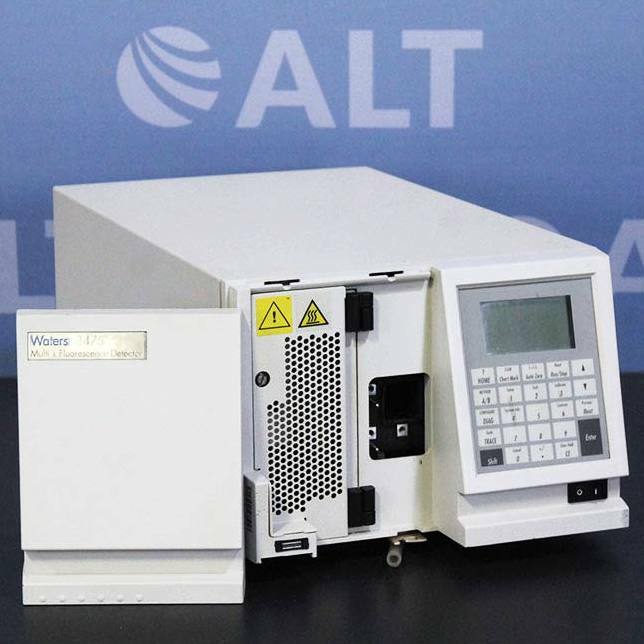 Using newly designed optics with an enhanced illumination system increases the optical throughput and sensitivity resulting in an overall increase in the signal-to-noise ratio.